Straining your eyes more than usual? It may be time for a quick checkup! GlobeChek Enterprises, LLC. seeks to provide visual health knowledge by screening a significant portion of the United States population who does not receive proper eye care. The primary goal of this company is to get the appropriate service to clients so they can get correctly diagnosed, and begin treatment at an early stage to prevent further vision loss in the future. Early April, GlobeChek attended a conference where the CEO and co-found William J. Mallon presented at the groundbreaking symposium where they were able to show their product which can detect diseases before symptoms present. Currently, GlobeChek is obtaining a patent in the U.S., Canada, Japan, Europe, and other countries for its technology which is pending FDA clearance and is not currently available for sale. 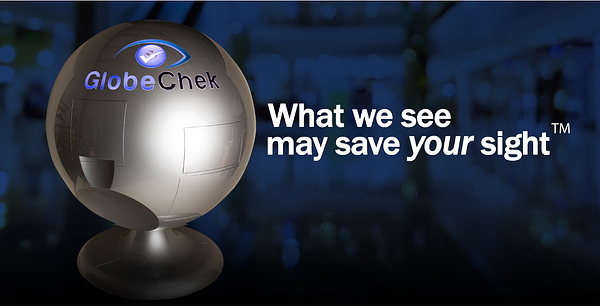 We celebrate our client GlobeChek Enterprises, LLC., and all of its advancements!